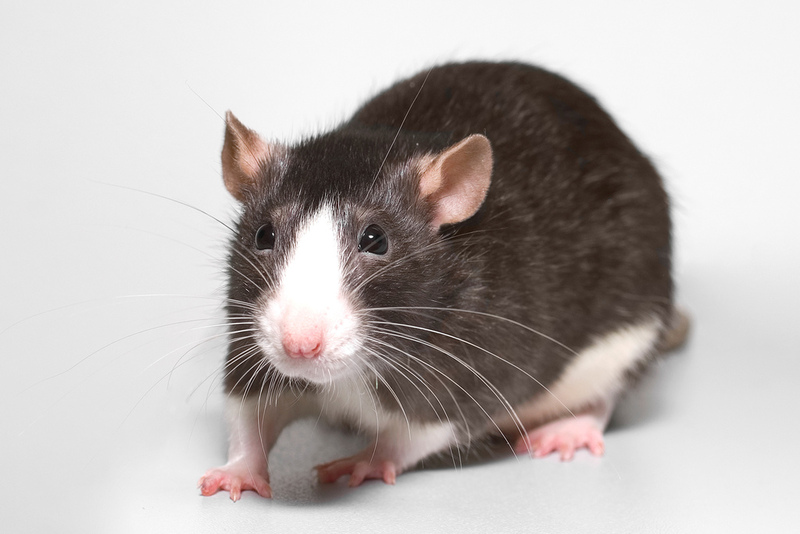 Lab Supply offers certified rodent diets from LabDiet. LabDiet 5002 is a certified feed for rodents that works well for rats and mice in scientific studies. This diet has shown very good results in maintenance, growth and reproduction in mice and rats. The formula of the feed assures that there will be little variation in the rodent’s diet in long-term studies. This feed is packed with high protein and amino acid which helps generate high performance. If you would like more information about Rodent 5002 from LabDiet, then please click here to view the product PDF. Here at Lab Supply, we are committed to making sure you find exactly what you are looking for. If you have any questions about this product or any others that we offer, then please click here to view our contact page. We will be more than happy to answer any questions you may have.